MARIENLYST (TV 2): see the full list of the top ten artists who are included in the Melodi Grand Prix 2018. Programlederduoen Kåre Magnus Bergh (39) and Silya Nymoen (40) presented Monday the contributions to this year’s Melodi Grand Prix at a press conference. Ten artists are ready to participate in the largest music competition, which will take place in Oslo spectrum Saturday 10. March. 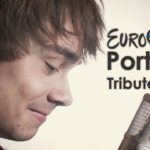 The winner gets the honor of to represent Norway in the Eurovision Song Contest in May. 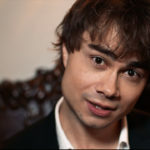 At the press conference, it was clear that Alexander Rybak(31) makes a Melody Grand Prix comeback. 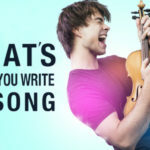 This year, he will join with the song “That’s How You Write A Song,” which he has written himself. 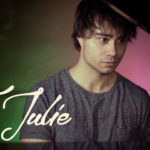 He describes the song as a sparkling pop song with good groove and references to 70-ties discofunk. 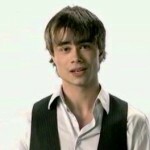 Rybak took Norway all the way to the top in Eurovision in 2009, when he mesmerized the whole of Europe with the song “Fairytale”. With 387 points, he defeated all previous points records in music competition. At the press conference, the most popular man among the press and MGP-fans was Rybak. But such attention, he never gets used to, he says to the TV 2. -People said that I got a round of applause when I came out, but I just heard my heartbeat, “he said. 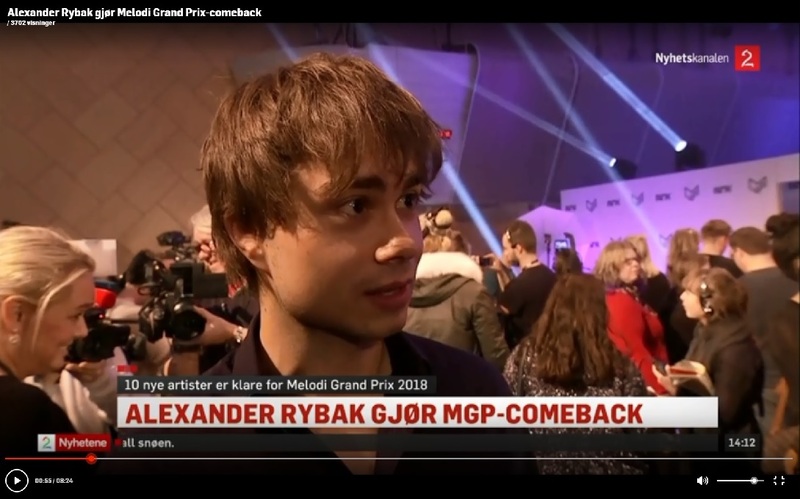 Rybak says that he has prepared himself to MGP-comeback in over a year. -I’ve seen for me all the scenarios. I know that the chances are small that the same artist can represent his country twice, even less that an artist can win for his country twice, but you have to have faith in yourself. And it’s what my song is about, too, to have faith in yourself and your talent, “he said. Aleksander Walmann (32) also makes a comeback in the MGP. He represented Norway in the last year, along with JOWST. They took a 10th place in last year’s international final with the song “Grab the moment.” This year he participates with the song “Talk to the Hand”, which is written by JOWST. -The Lance, so in the body. I’m real proud to be a part of this gang. Across the Board, it is so good and strong musical tracks, says Alexander to TV 2. 32-year-old tells us that he is more nervous this year than last year. -This is a wonderful platform to be allowed to share music on. It was not, of course, that I should be allowed to be with this year too, so I’m super-grateful that they had faith in the song, “he said. Alejandro Fuentes (30) will be participating in this year’s MGP with a Spanish love song, “Tengo Otra”. -The song is written in Miami. I thought that if I were to be with at the MGP, so I had to do it on my own terms. I’m going to drop a lot of bold, Spanish music forward, “he told TV-2. At the press conference said Alejandro, who was born in Chile, that he has found back to their roots with this music. Alejandro, who was known for the Norwegian people through the “Idol” in 2005, became a father two years ago. -He is two years old, so now starting things to fall into place. Now I have time to the MGP. That’s why I was not with last year, when I was asked, “said Alejandro.